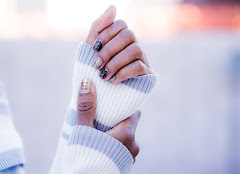 Every now and then I find some cool and interesting beauty, hair and nails stories and products online that I never remember to share on the blog. 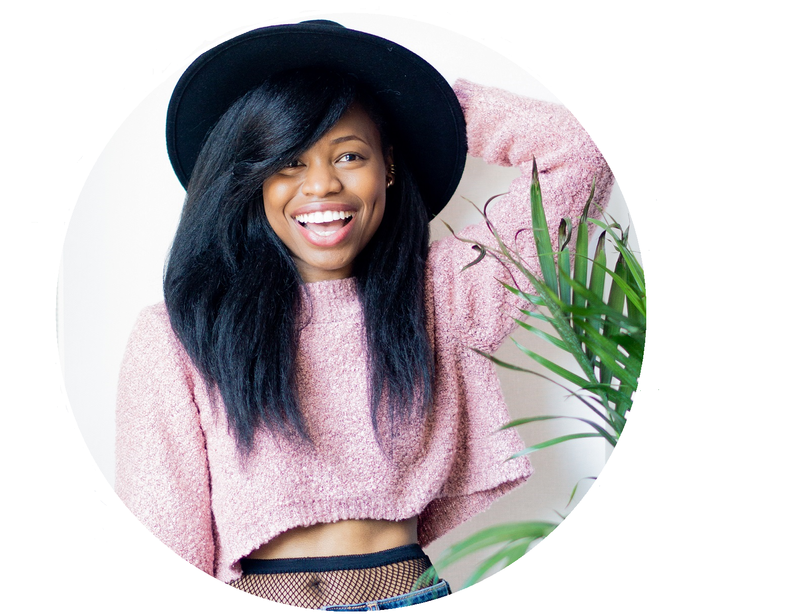 I don't bookmark things like I should, so I decided to just share these beauty stories with you muses right here in this post. The awesomeness that is Organix Hair Products. They have so many different flavors of shampoos, conditioners, shine sprays, split-end menders, nourishing milks, biotin, keratin, argan and much more. One of my favorite nail polishes is actually from Forever 21 because it's ginger scented. 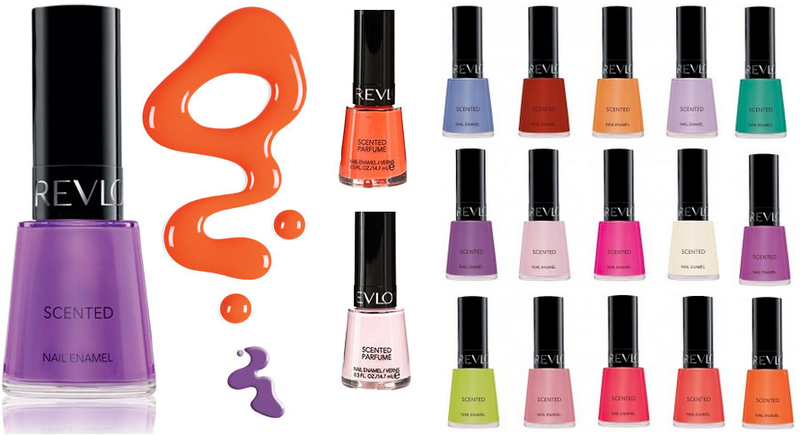 What's cool about these Revlon Scented nail enamels is not only do they not have regular nail polish scent, but they also smell like something much better...fresh fruit! Bringing some technology to our nails, China Glaze created an iPhone/iPad app that allows you to match your complexion, clothes or whatever to the perfect nail polish. Take a photo of what you want to match and the app will find the corresponding color and even allows you to use the try it on preview before you buy the polish. 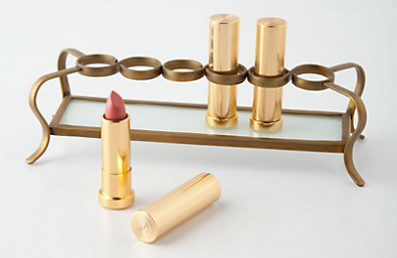 And last but not least, this super cute Vestige Lipstick Holder by Anthropologie. The holder is aesthetically pleasing as well as completely functional. It'll probably work in keeping your lip glosses organized too! So tell me, are you diggin' any of my online beauty favorites? And let me know if you came across any beauty loves that you'd like to share! This is such a cool idea. I adore the stand out green colour. I saw those shampoos and conditioners in the store and was wondering about them. Will definitely try them now. Thanks Cheryl! I'm dying over that lipstick holder. I've never seen anything like it! Wow, I am in love with that China Glaze. :) Thanks for the link! Oh-hoo. i love this post, i am falling in love with the lipstick holder and the china glaze, the hair product sounds very interesting, will try to search for it in the beauty shops. I love Revlon brand.... fab colors!!!! 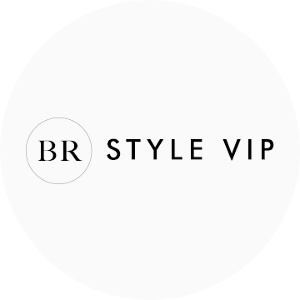 Lurv your exciting online finds, I would love to try out the vanilla silk hair products. And scented nail enamel sounds so great! I should try Organix. That app looks like fun too! I definitely stopped in the middle of reading the post to go download that app. Then I came back to comment. Great post! I like that lipstick holder! I'd love to get hold of scented nail polish! Scented nail polish sounds addictive ;). And cool lipstick holder/displayer! I love polish myself. Zoya is offering 50% off their polishes for Earth Day when you pledge to send-back your old polishes for proper disposing. 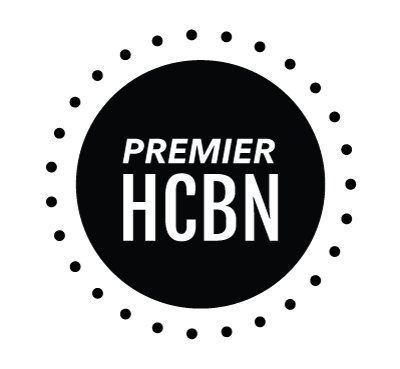 Check it out on their site! The app is so cool. :D Want that holder and all those nail colours :D So pretty. I love Revlon but I have never seen those polishes! And Organix products are so good - I need to stock up on some. Wow, those nail polishes are so pretty!! amazing beauty products dear! I adore the vivid colors! JUST started using Organix Moroccan oil products and I love them. 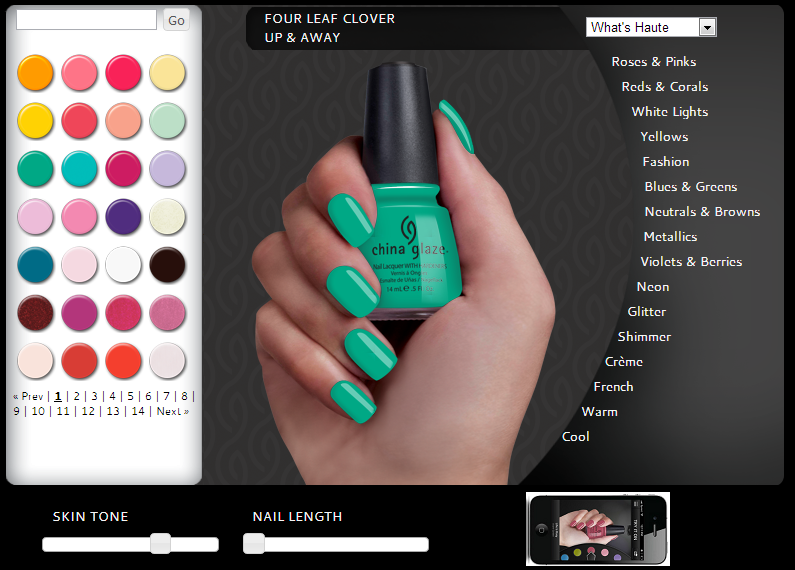 Definitely checking out China Glaze app.